Correction Workers Campaigning In Mission/Matsqui Riding – Were They Out Of Line? 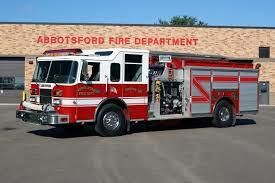 Mission/Abbotsford (With files from Star FM) – Did they go too far? Was it overstepping bounds? Were they justified? 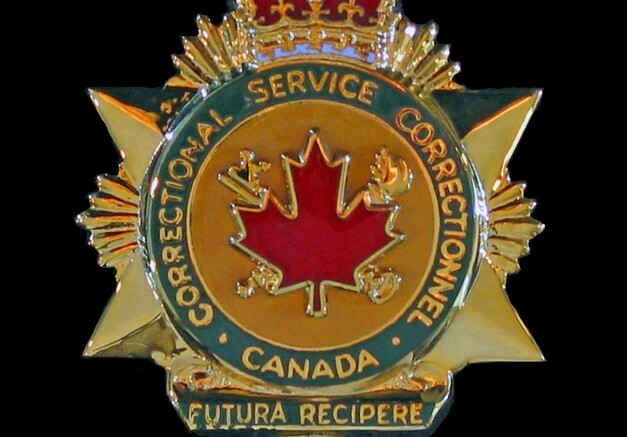 Corrections officers went door to door in the Mission-Matsqui-Fraser Canyon riding on Tuesday asking people to think twice about supporting the federal Conservatives in the fall election. Union of Canadian Correctional Officers Pacific Regional President Gord Robertson says they want to educate the public about what has happened to corrections over the last few years. Robertson says the Conservatives have cut 355 million dollars and says between that and overcrowding in the prisons it affects the safety of corrections workers. Robertson says the union doesn’t want to tell people who to vote for, but does want the public to reconsider their options in the light of what the current government has done. Op/Ed – Could Chilliwack Finally Have A Heritage Action Plan? Be the first to comment on "Correction Workers Campaigning In Mission/Matsqui Riding – Were They Out Of Line?"